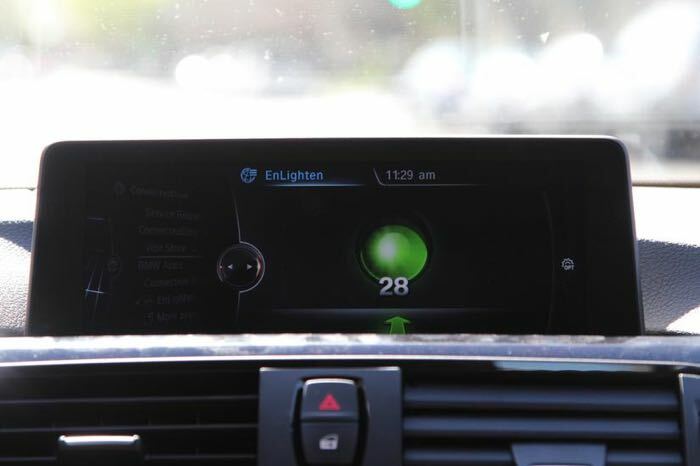 BMW has announced that its cars will be able to tell you when the traffic light ahead changes color, the company will integrate the EnLighten App, by Connected Signals into their vehicles. If you own one of Apple’s iOS device then you will be able to see the status of traffic lights ahead of you on the built in display in your BMW. You can find out more details about the new EnLighten App for BMW’s over at their website at the link below.